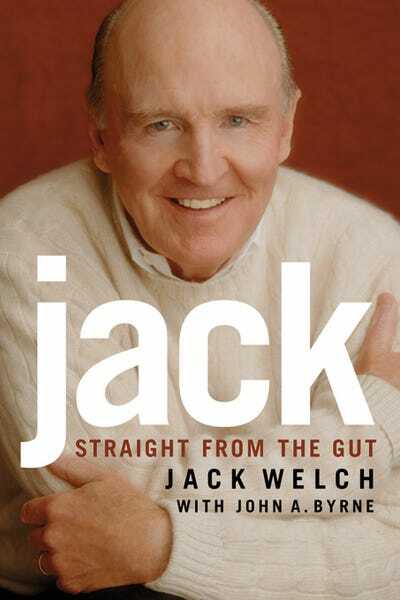 To help you get into the mind of the billionaire investor, we’ve rounded up 18 of his book recommendations over 20 years of interviews and shareholder letters. It was the one of the luckiest moments of his life, he said, because it gave him the intellectual framework for investing. 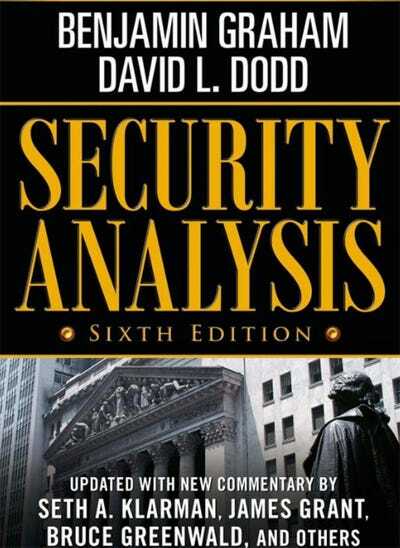 The book's core insight: If your analysis is thorough enough, you can figure out the value of a company -- and if the market knows the same. 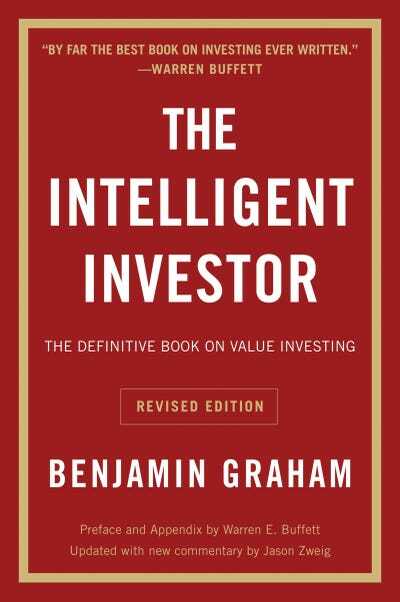 Buffett has said that Graham was the second-most influential figure in his life, after only his father. 'Ben was this incredible teacher; I mean he was a natural,' he said. 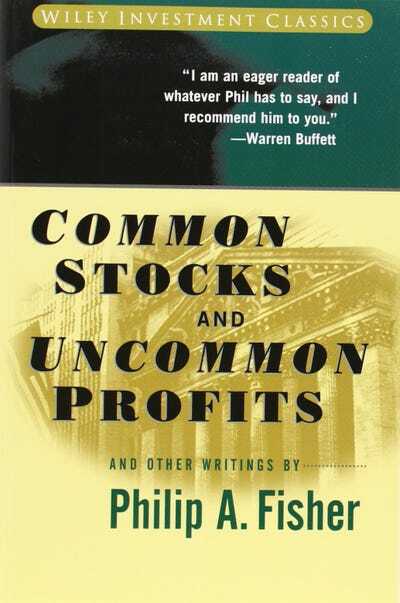 While investor Philip Fisher -- who specialised in investing in innovative companies -- didn't shape Buffett in quite the same way as Graham did, Buffett still holds him in the highest regard. 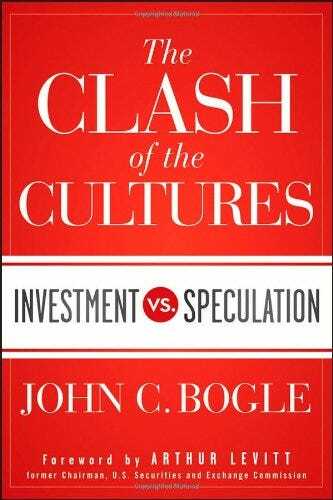 In it, Bogle -- creator of the index fund and founder of the Vanguard Group, now managing upwards of $US3 trillion in assets -- argues that long-term investing has been crowded out by short-term speculation. Back in 1991, Bill Gates asked Buffett for his favourite book. 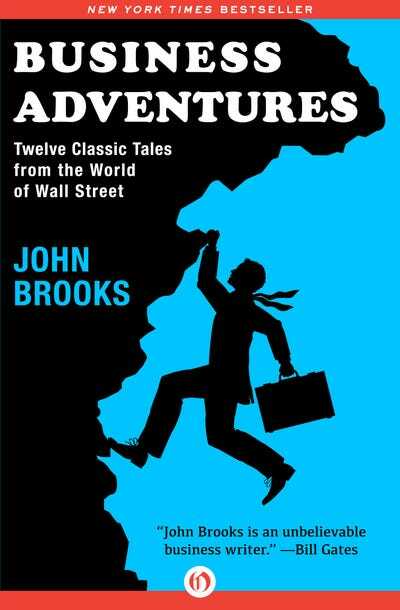 In reply, Buffett sent the Microsoft founder his personal copy of 'Business Adventures,' a collection of New Yorker stories by John Brooks. 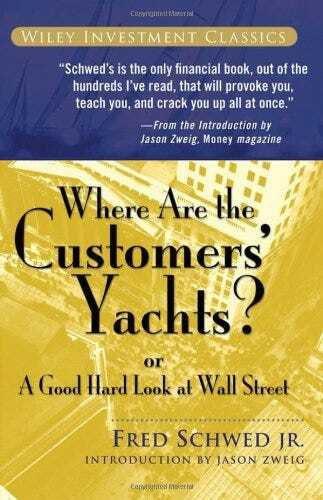 First published in 1940, the book takes its title from a story about a visitor to New York who saw the bankers' and brokers' yachts and asked where the customers' were. Obviously, they couldn't afford them -- the people providing the financial advice were in a much better position to splurge than the people who followed the advice. 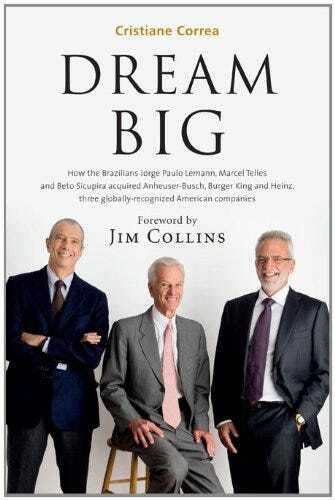 The book is filled with irreverent wisdom and colourful anecdotes about Wall Street, and remains compelling even today. 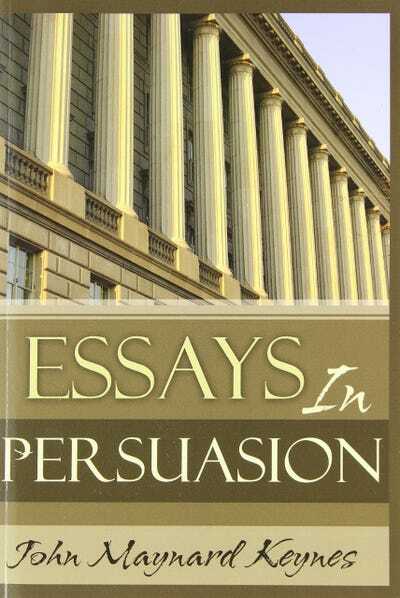 The collection includes the famous essay 'Economic Possibilities for Our Grandchildren,' in which Keynes predicted that today's generation would only work 15 hours a week. 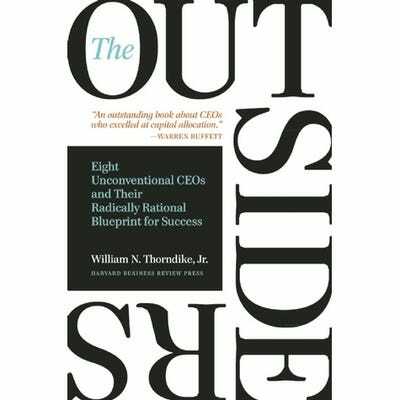 In his 2014 shareholder letter, Buffett recommended reading this book over listening to the advice of most financial advisors. This collection of advice from Charlie Munger, vice-chairman of Berkshire Hathaway Corporation, got the ultimate shout-out in Buffett's 2004 shareholder letter. 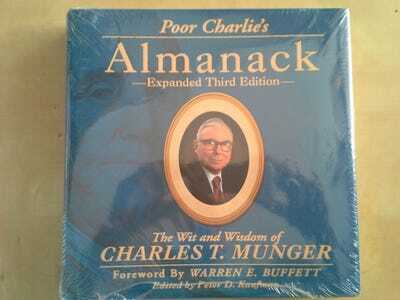 The book includes biographical information about Munger as well as summaries of his philosophy on investing, plus talks that Munger gave at Berkshire Hathaway meetings and elsewhere. One such talk is called the 'Psychology of Human Misjudgment,' in which Munger writes about the cognitive traps that trip up investors. 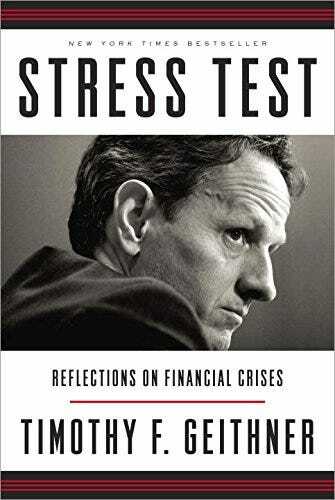 Marks, the chairman and cofounder of Oak Tree Capital, intended to wait until he retired to write this book, as noted in a 2011 Barron's review. 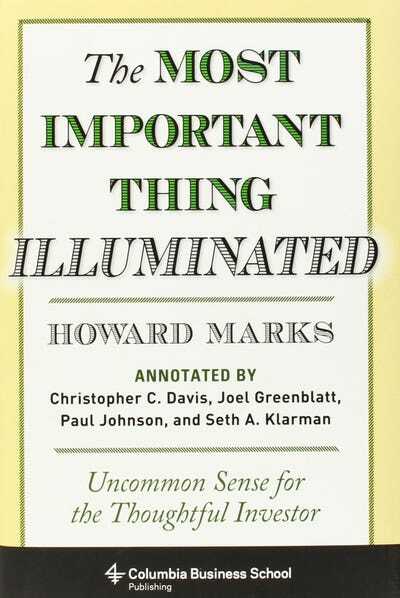 But Buffett so admired Marks's client memos that he offered to write a dust-jacket blurb if Marks would publish the book sooner. 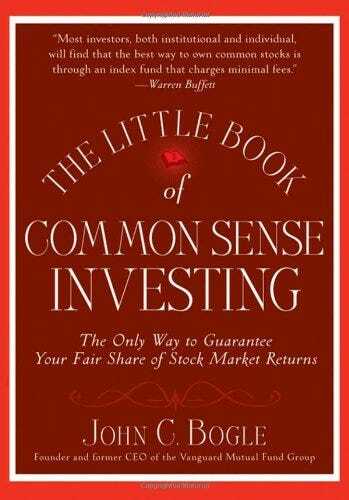 The result is 'a rarity, a useful book,' Buffett reportedly said. In an interview with The New York Times, Correa highlighted the main principles of 3G's management style -- meritocracy and cost-cutting -- that paved the way for their current success. 'They trust in people and they let their teams work,' she said. 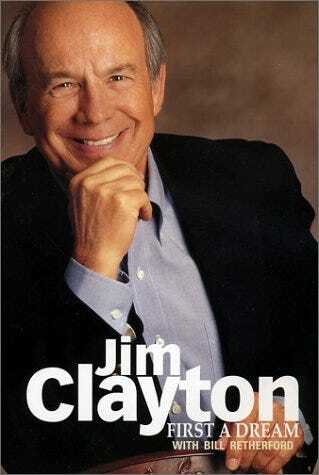 'Soon thereafter, I made an offer for the business based solely on Jim's book, my evaluation of Kevin, the public financials of Clayton,' and his experience buying 'distressed junk' from Oakwood Homes, a retailer of manufactured homes that he later purchased after it filed for bankruptcy. (It's worth noting that Fast Company reported the deal between Berkshire Hathaway and Clayton Homes was a little more complicated than that). In his 'rags to riches' tale, Clayton shares lessons on business and leadership for current and aspiring entrepreneurs. In Buffett's 2002 shareholder letter, he explains 'how accounting standards and audit quality have eroded in recent years.' Specifically, he cites the downfall of Arthur Andersen accounting. 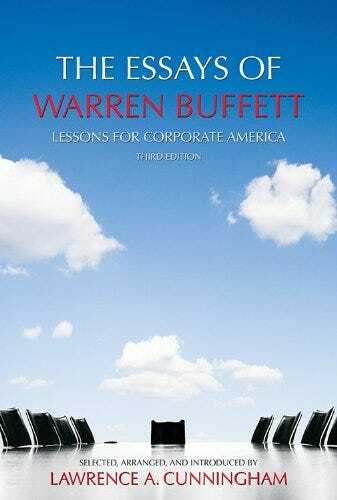 'The details of this sordid affair are related in Levitt's excellent book, Take on the Street,' Buffett writes. 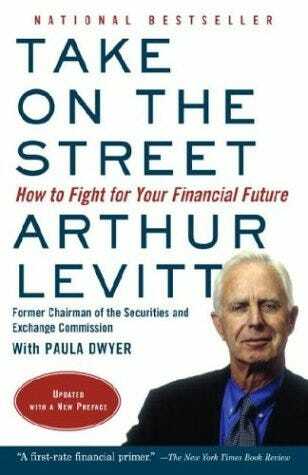 A former chairman of the Securities and Exchange Commission, Levitt not only includes candid anecdotes, but also offers everyday investors ways to protect themselves from Wall Street. 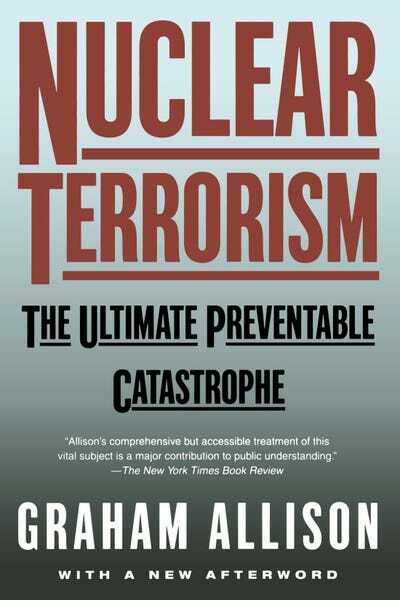 According to Allison, the founding dean of Harvard's modern John F. Kennedy School of Government, a nuclear attack on the US is inevitable -- unless we change our political strategy. He argues that the new international security order must be built upon 'three No's': no loose nukes, no new nascent nukes, and no new nuclear states.